Where is the Trojan Horse Massacre memorial? Posted in General and tagged athlone, history, memorials on Friday, 15 May, 2015 by Paul. 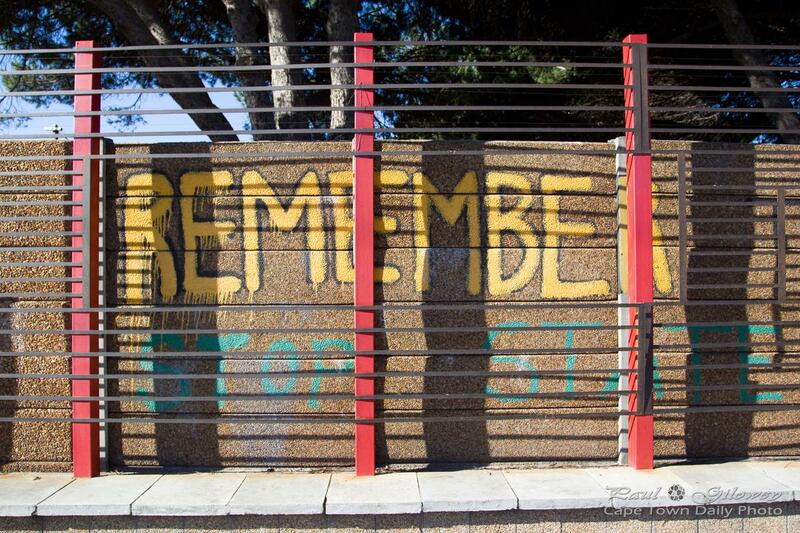 On 15 October 1995, government security forces and railway police killed three youths in a small Cape Town suburb of Athlone. This photo is part taken of a small part of the memorial that states "Remember the Trojan Horse Massacre" and serves as a reminder of our past, and a warning for future generations. 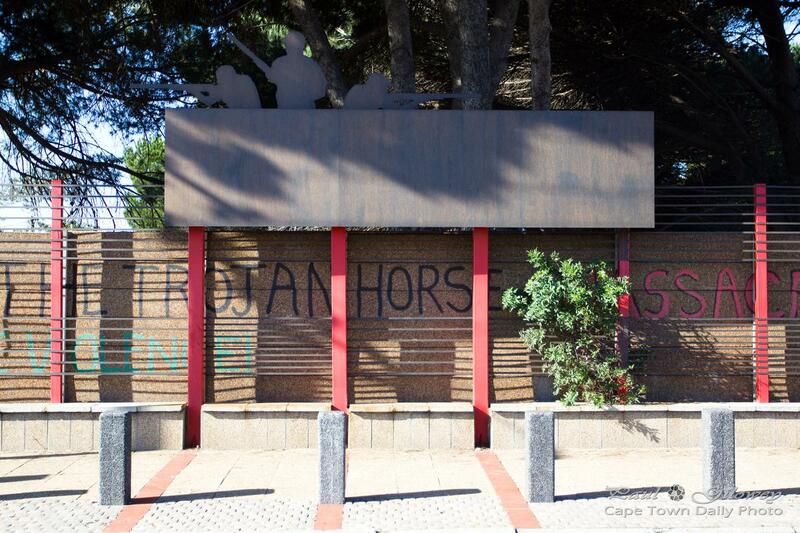 Read more about the Trojan Horse Massacre on sahistory.org.za. Posted in General and tagged athlone, history, memorials on Thursday, 14 May, 2015 by Paul.